It's been literally more than a week since we got to watch horse dancing on the television. Or "dressage", as I guess some people called it. 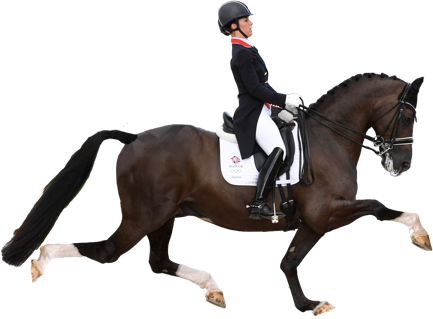 It's hard to believe that it's been over a week since we last got to see horses dancing in time to music, as an Olympic sport. It makes you wonder: will it be another four years before we get to experience the thrill of competitive rhythmic horse disco again? The answer is "no". You can relive the magic right now, with our extremely realistic horse dancing game! 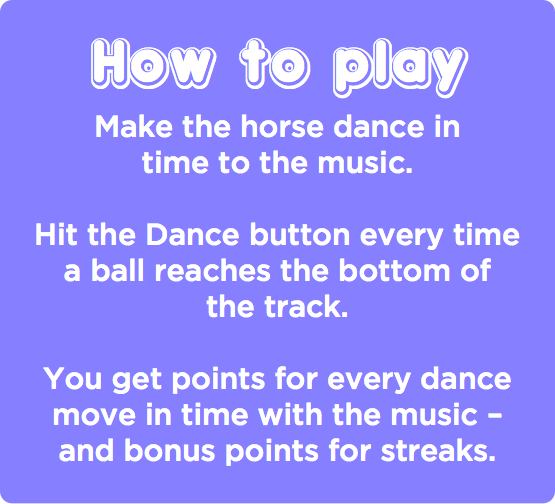 Please note this will play you music, it is a horse dancing game, it does not work without music.